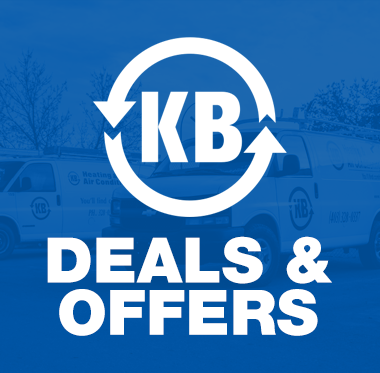 Welcome to KB Heating & Air Conditioning Ltd. If you have a question about us or if there is something we can help you with, please email us at office@kbheating.com or phone: (403) 328-0337. We provide 24-Hour service. It is our mission to provide a full range of innovative, comforting solutions for residential commercial industrial customers delivered by expert trades people who care. Over 30 Years in Southern Alberta serving Lethbridge Coaldale Coalhurst Taber Cardston Magrath customers. We carry and service the highest quality, most reliable brands available. 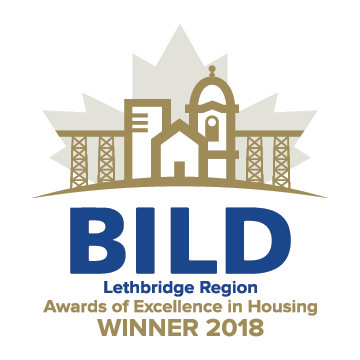 Throughout our years Ward Bros. has worked closely with KB Heating through a variety of projects varying from renovations to new construction, processing plants to commercial buildings, to schools and assisted living facilities. We have always found the staff very competent and solution oriented. They participate as a team member throughout the project and realize the important of the schedule and their role in achieving it. We look forward to continuing our great working relationship and watching their ongoing success. I want to pass along praise to technicians Jordan and Mike who were recently on a job site with me. They were great to work with and I was impressed by their professionalism. They also cleaned up! This is so appreciated, as this is what we expect of trades but rarely see it done well. They left the job spotless. Keep up the good work! I would like to thank the KB staff for doing my recent bathroom renovation. I appreciate the time and effort your staff took to work on this project. I would also like to thank your staff that keep me update during the year for maintenance scheduling and service work. KB had very prompt service and very personable, friendly staff. It was a pleasure to have them in my home. The cleanliness at the job’s completion was amazing. Thanks KB!